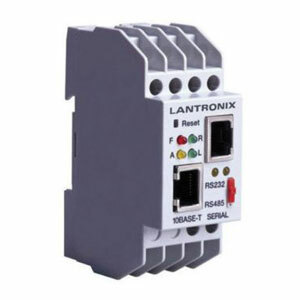 The Lantronix XPress DR serial to Ethernet server is a true industrial grade rugged converter, ideal for all types of industrial factory environments and other extreme locations; it even has UL-approval for hazardous locations Class I, Div.2. 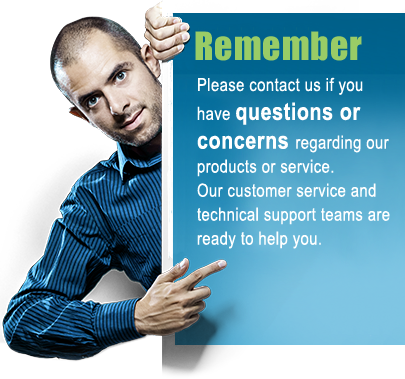 The XPress DR will allow you to remotely configure, program, monitor, and manage factory automation systems, PLCs, drives, process controls, power monitoring equipment, barcode scanners, and other factory floor serial devices. Packaged in a rugged DIN-rail mount case and featuring 2000V galvanic isolation, 1500V Ethernet isolation, a wide 0° to 60°C operating range, and a 9-30VDC/9-24VAC power input, the XPress DR is ideal for any industrial application. connected device. Existing COM-port based Windows® applications can access network-enabled devices using our Com Port Redirector software. Redirector software allows the creation of virtual serial ports, which can be mapped to the remote device servers over Ethernet and connected to the XPress DR.